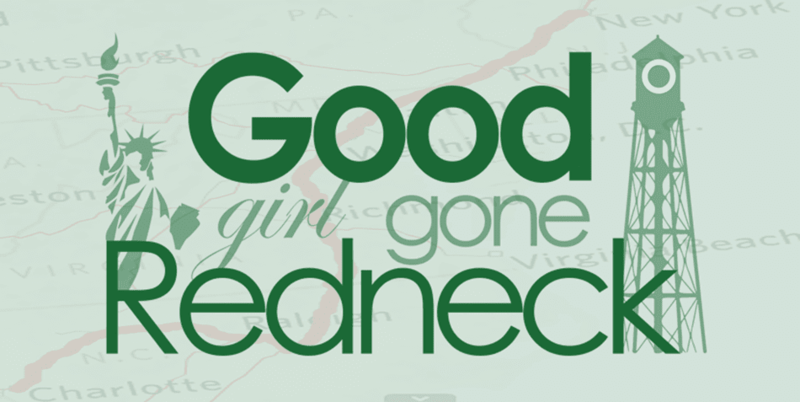 Good Girl Gone Redneck: It's wine o'clock somewhere. Well, this post has been brewing in various versions in my mind, and has come to a head this fine Wednesday morning. Thanks to Shell for timing her weekly Pour Your Heart Out link-up to meet my needs. Love that girl. Should I start with my first week of being gluten-free being done and my putting back 2-1/2 pounds that I happily shed over the past few weeks? Damned if I do, damned if I don't, it seems. Or should I remind you all that I walked the Heart Walk with a very dear friend (find her here at Trials of my life) and felt inspired, motivated and loved? Maybe I'll tell you how I'm a stay-at-home-mom who has one child who happens to be IN school. So now I am a stay-at-home-what? I won't even touch on turning 40 in a few weeks. Because honestly that's not gnawing at me the way one would think. Or maybe it is. Maybe it's the base of all of the emotions surfing around my head and my heart. I suppose it could be. I'm always emotional around my birthday. I share my birthday with my maternal grandparents - who celebrated their anniversary on that same date. They're long gone from my life and my birthday has always been a time for me to miss those I've lost. Maybe this year I think beyond those loved ones who have passed on, and focus a bit on the friendships that have sailed in and out of my soul. I can reflect on my Sweet 16, and the friends I thought, SWORE, I'd have forever. The ones -- the ONE -- who stayed are (is?) incredible. The ones who are gone? Well, they're gone - right? I'm not talking about the crush. Or the random friend invited because of so-and-so and so-and-so. I'm talking about the ones I laid side-by-side with, talking and feeling dreams of tomorrow and years to come. Maybe I'm missing my family. New York is always going to be home to me, though I don't foresee us heading back there in any near future. Who knows? Life can surprise us, right? I'm home now. I'm an unemployed social worker and mother who sits at home. My house is not perfect. My body is not quite as fit as I'd like and dinner is not coming out of a warm oven or crockpot at 5pm as my husband walks through the door and my daughter finishes her homework. Mostly because my husband is rarely home before six and homework, while easily done, is quick and semi-painless, whereas writing down the books she has read could take hours. She's actually READING it. She's got it memorized, but somehow she's READING it. I didn't do that, though. It took school to get her there. It's a little depressing. I should probably focus on the way her teacher asked me if she went to preschool at all, and while I braced to hear what would come after I said no the look of pleasant surprise on her face made me quickly exhale. I didn't ruin her by keeping her home with me. She's still smart. Still learning. Thank you, G-d.
Now, let's get that talking under control, shall we? Wonder where she gets that from ... Are you looking at me? 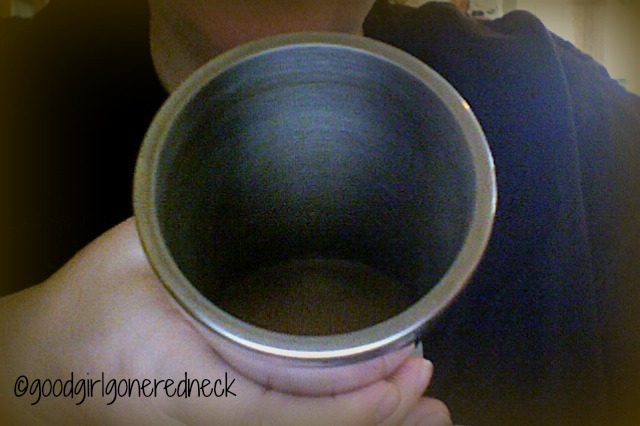 Looks like I need a refill ... better run. Chicka Chicka boom Boom is one of my favorites. Thru the years I've had this reoccurring thought-now that I finally have what I want I don't feel like I thought I would once I got it. Does that even make sense? Girl I"m right there with you, for different reasons and I"m not almost 40, although I did leap over the precipice of being closer to this year. Enjoy this time of in between, where after years of devoting all your time to her, you have a little peace. It could change sooner than you think, making you wish for these days! That reading thing kicks in when the time is right. Clearly you provided her with the tools to be ready when that time came. It's really hard to adjust to having a kid in school. REALLY HARD. I guess adjusting to actually having a kid was harder, but I don't remember it being so. Because you knew it was going to rock your foundation. School, I thought, would just be like- I don't know- something where my kid would go a few hours a day. Not something that would rattle HIS foundation. Not somewhere for him to pick up weird little habits and other kids' laughs and facial tics. And no one told me that the time-space continuum is altered when a child walks through the front door of a school. And when you aren't what you were for 5 years, yeah? What are you? Not a housewife. Housewives are women who stay home after the kids go to college. Or women who don't work after marriage and before having children. You aren't a housewife. You are a mom. Who stays at home. But it's totally different than being a SAHM. And I think it is in our blood as social workers to care for someone. Tend to something. When the house is empty and the cat is totally over being held and the emails are caught up on, what do we do? I know I have a hard time with three day weekends. Five day weeks must be brutal. It's all so damned big. I wish we were closer. Geographically I mean. You could shadow me on my visits and we could head to the coffee shop afterwards to debrief. Stay at home what...I get this. So get this. I feel so irrelevant now that Chase is gone to school. 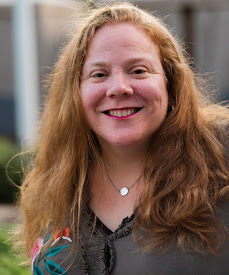 Hi, so, here's the thing...every fall, I mean every fall...even now with an empty nest and many first days of school later, I still get a little blue. I always have that honeymoon period of the newness and excitement of new experiences for my kids...then what? I am the "housewife" described above. I stay at home, even though I am an empty nester. I do work very part time (per diem) kinda like a substitute teacher but for PT. And I think about going back to more consistent part time or even (gasp!) full time, but then, I think, well, this is my chance to figure out what I want to do etc etc the usual stuff. And, here I am, several weeks into empty nest and not figuring out anything at all! How exciting that she's really reading! She must be thrilled! Eh, I think the gluten free movement is a little overrated. It sounds like you have a lot going on.